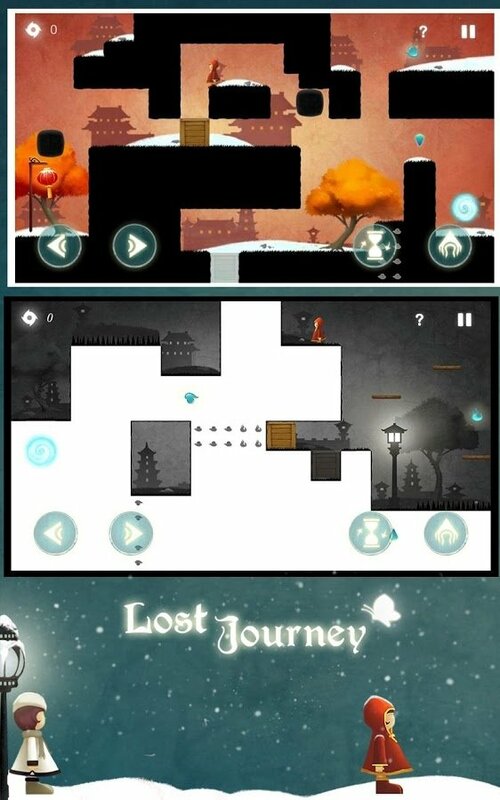 Lost Journey is a mobile game that combines elements from puzzle and platform games and that will remind us of other titles that have been a great hit on Android smartphone and tablets, such as the award-winning Monument Valley, among others. An indie game made in China. 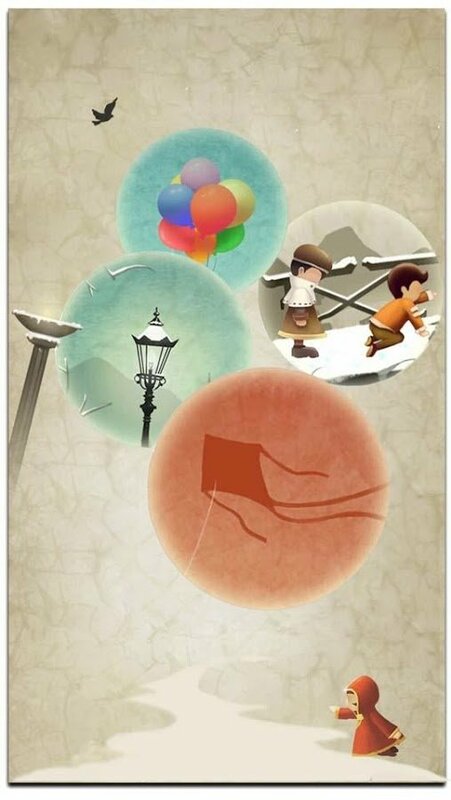 By downloading this APK we'll take on the role of a girl called Jennifer who has to explore a strange world, perfectly illustrated with inspiring graphics, searching for lost fragments of memory. For such purpose, she'll have to solve puzzles and riddles in this world of fantasy, even being able to reverse the laws of physics for such purpose. 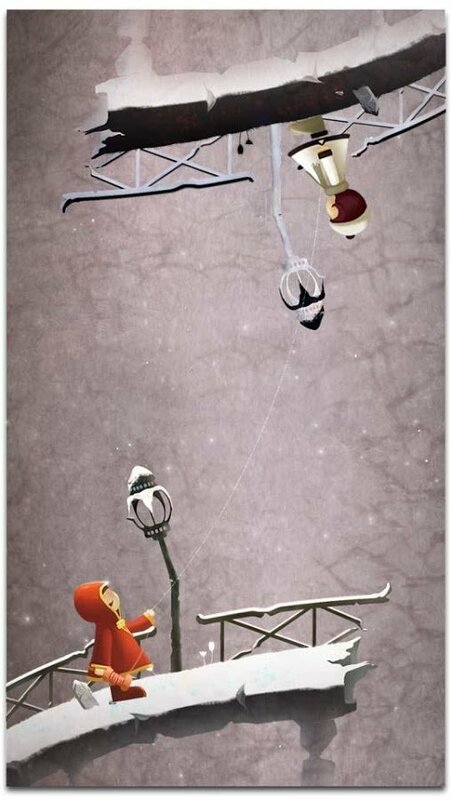 Puzzle and platform game full of optical illusions. 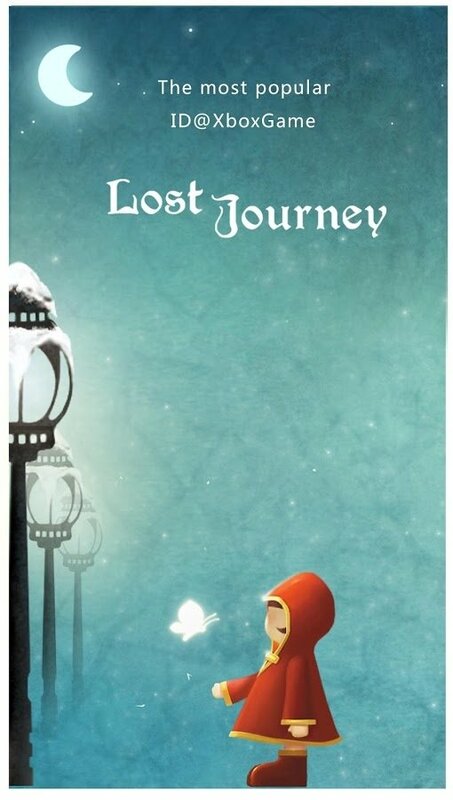 Help the young character to overcome all the obstacles to recover her memories. Beautiful graphics and a mystical soundtrack. Modify the laws of physics, reversing the laws of gravity and manipulating the space and time structure.